We help your kids develop their potential physically, emotionally, intellectually, and socially. 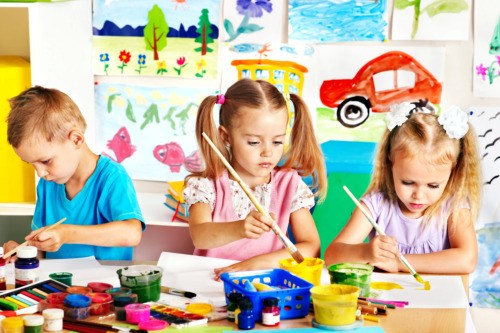 We are Maryland State Department of Education (MSDE) Approved and we provide programs for Three to Four-Year-Olds in our classes. A setting for each child to develop his/her potential physically, emotionally, intellectually and socially. An inviting environment with exploratory experiences. Opportunities for language practice and use of imagination. Chance to explore through the use of senses. Sense of pride and accomplishment within each child.